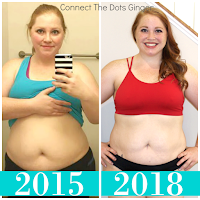 Connect the Dots Ginger | Becky Allen: Happy January 4! 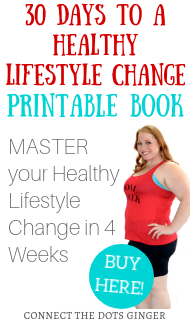 Today is the day that thousands will be flocking to the gym or starting a new workout routine at home. 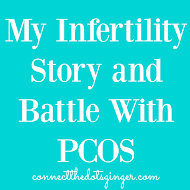 Are you one of them? Check out my tips for success this week! 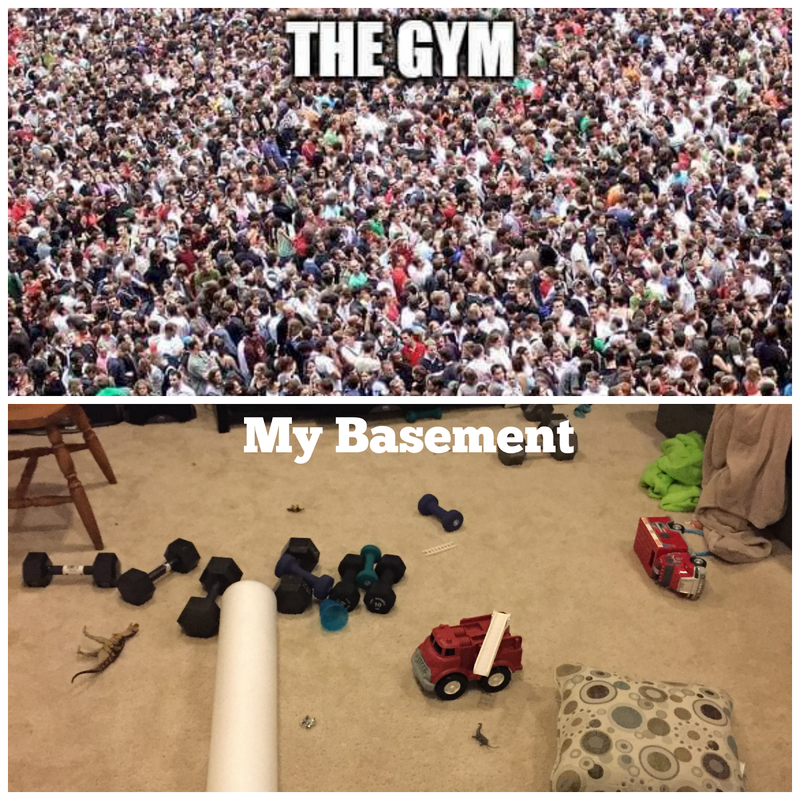 This was the mess I dealt with in my basement before my workout this morning. 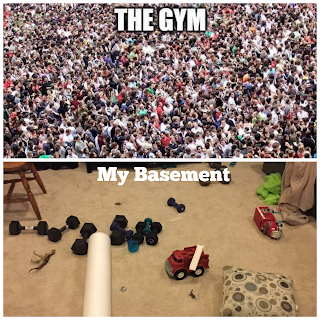 I think I will take it over the first 2 weeks of craziness at the gym, personally!